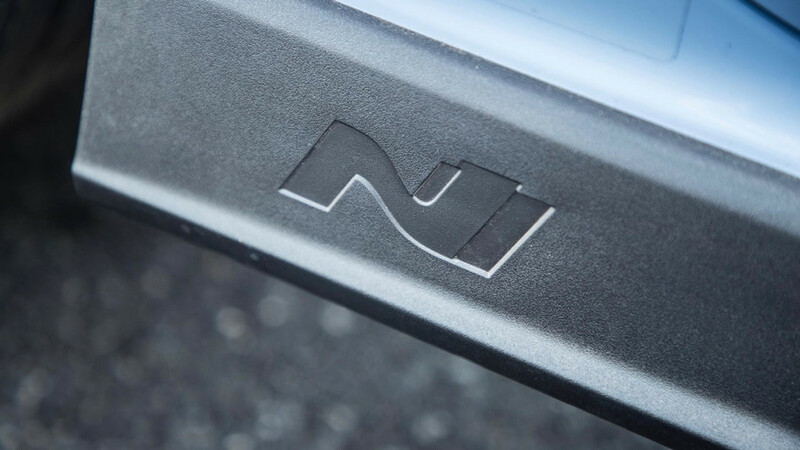 Vehicle showcases upcoming N Option line of customisation features. 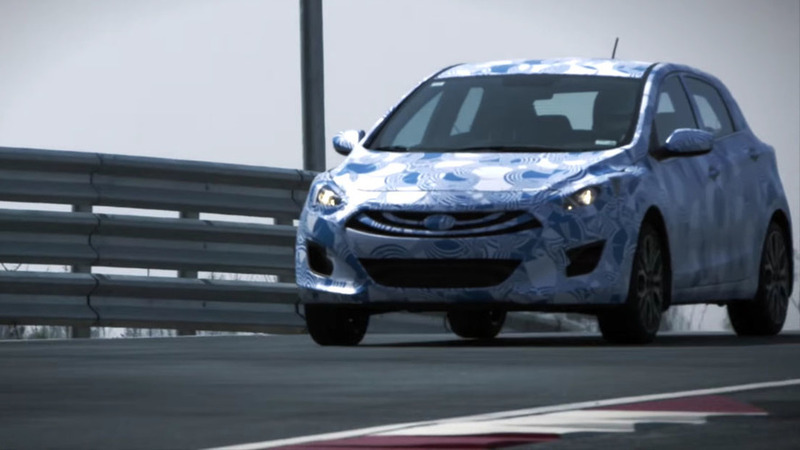 The horsepower increase might not be all that impressive, but the torque boost is downright amazing. 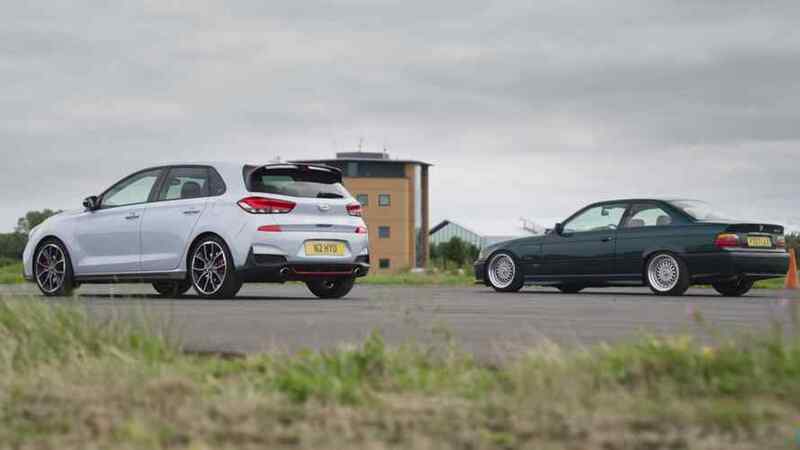 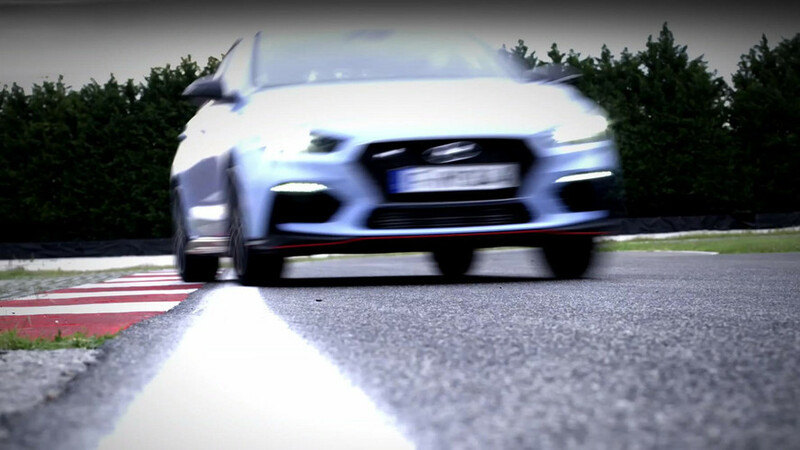 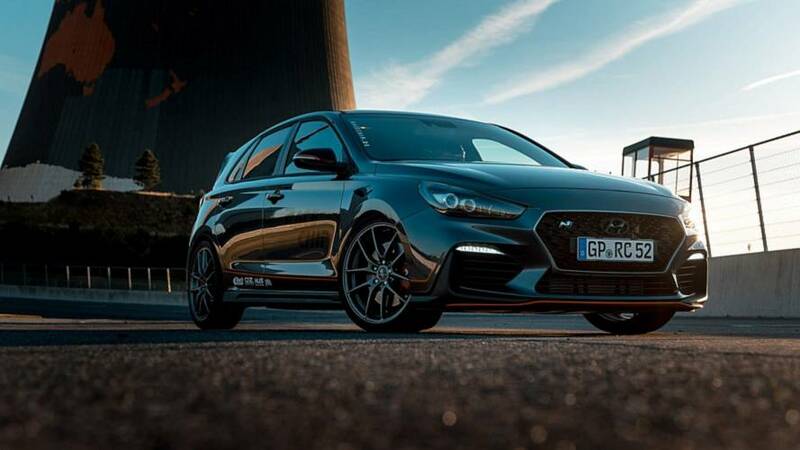 The i30 N is mostly for show, without its extra go. 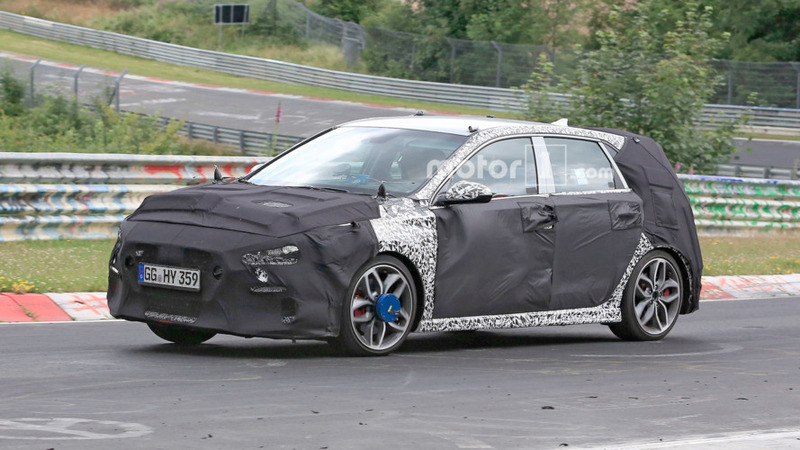 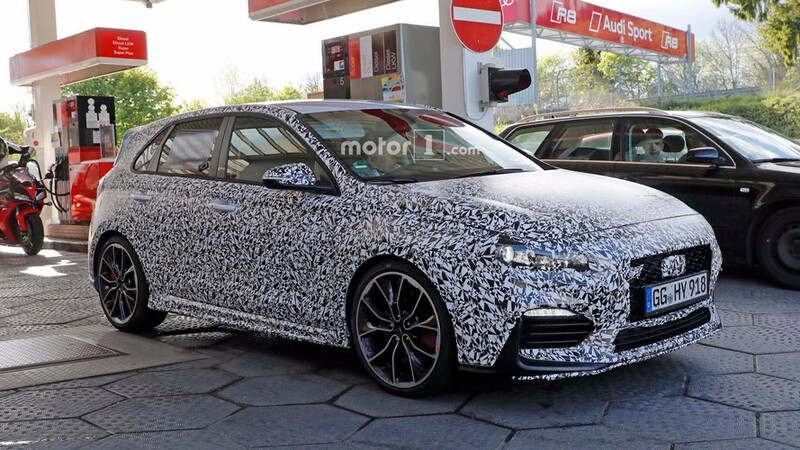 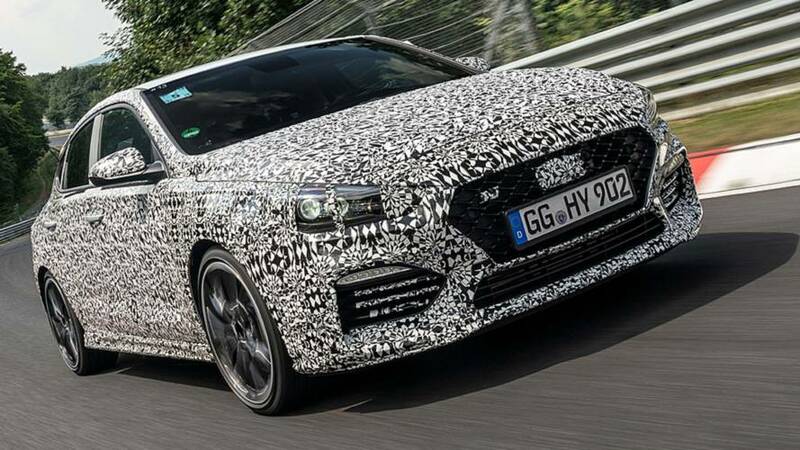 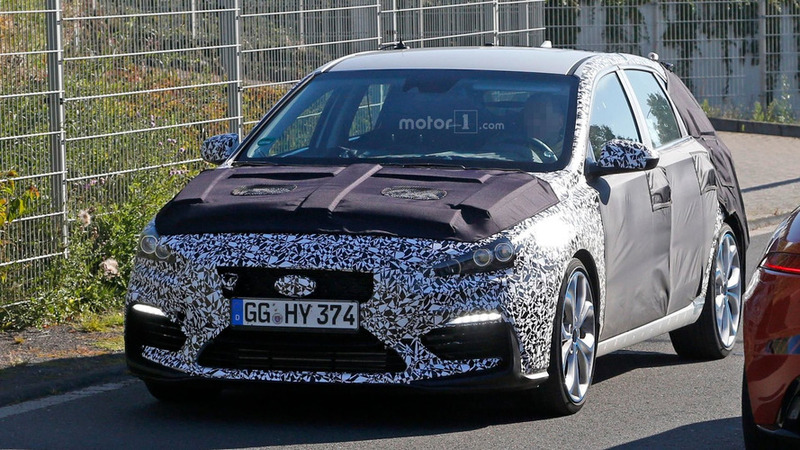 If it's anything like the i30N, we're definitely excited to see it. 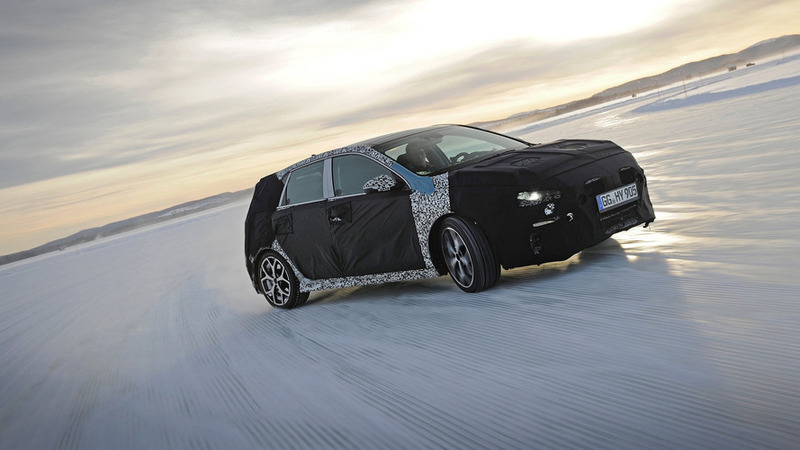 The car will get a paddle-shift transmission next year. 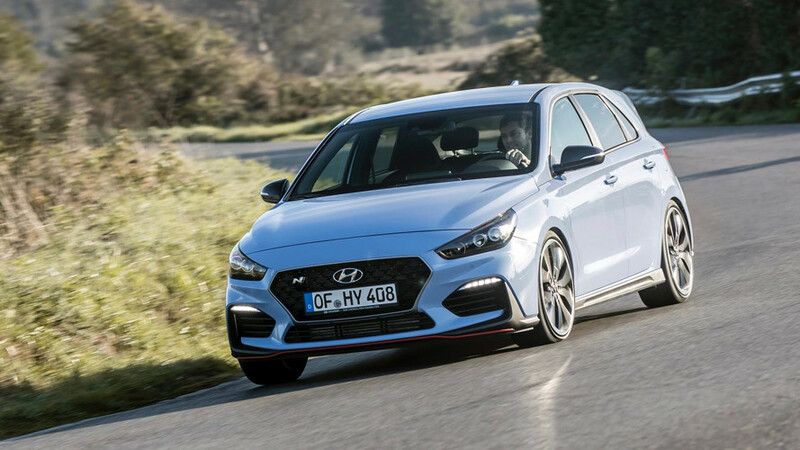 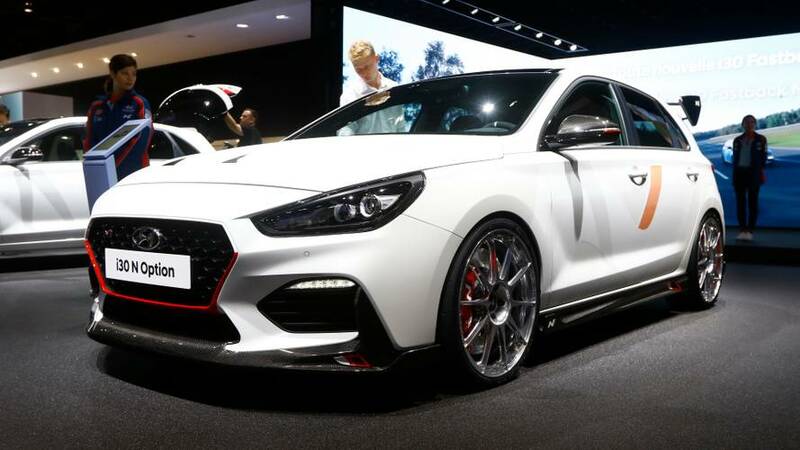 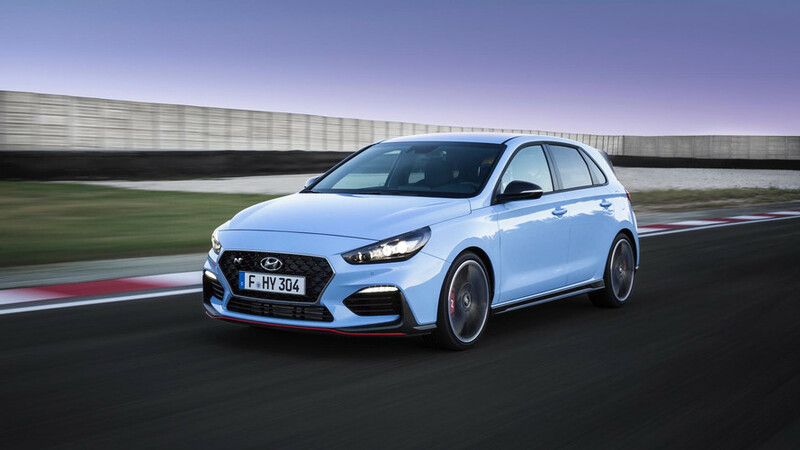 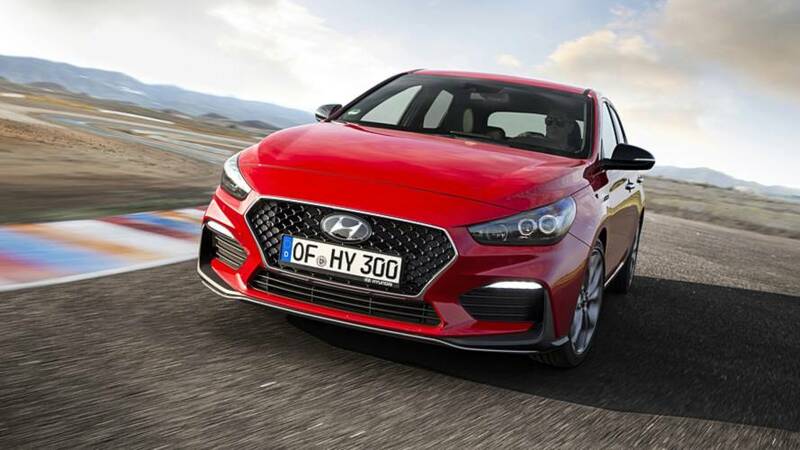 The new Hyundai i30 N and i30 N Performance are set to go on sale in 2018. 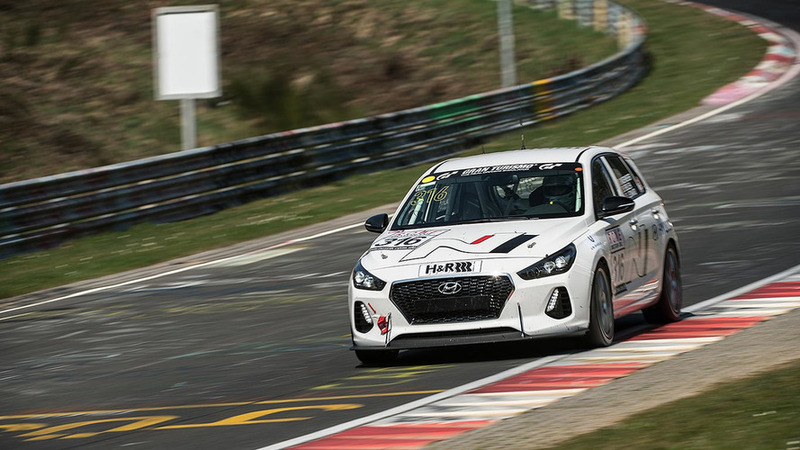 Podium in VLN endurance race last weekend: will race in N24 next month. 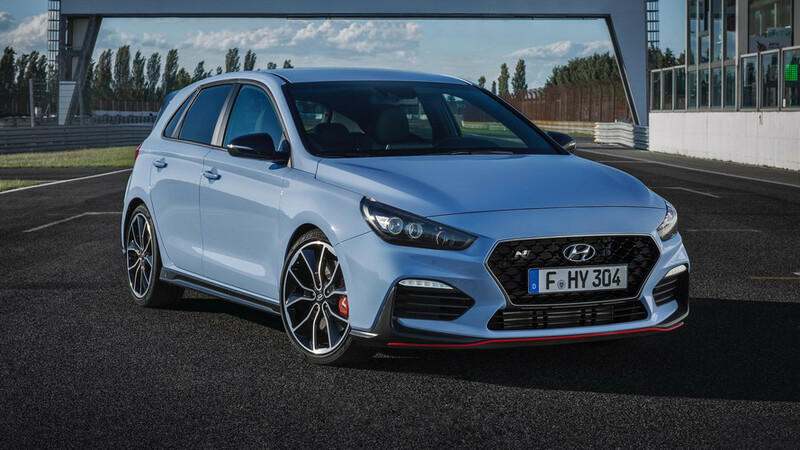 Aggressive front end, dual exhaust tips, and large wheels are all on the hot hatch's menu. 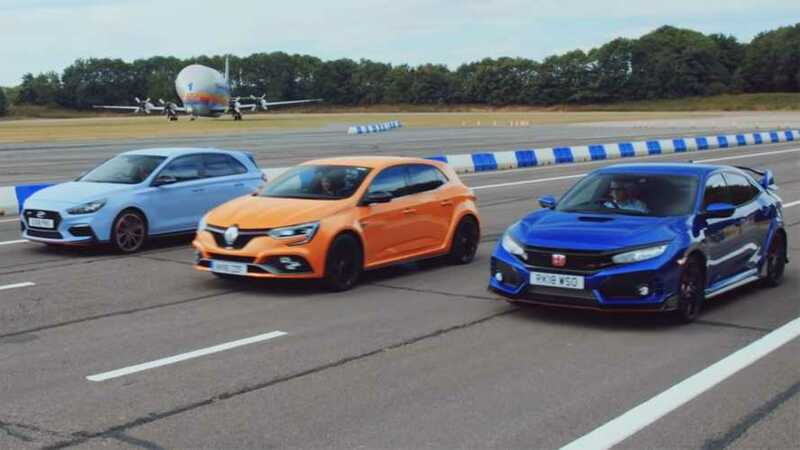 The hot hatch looks great on the track.